Is Fortuna too far south? 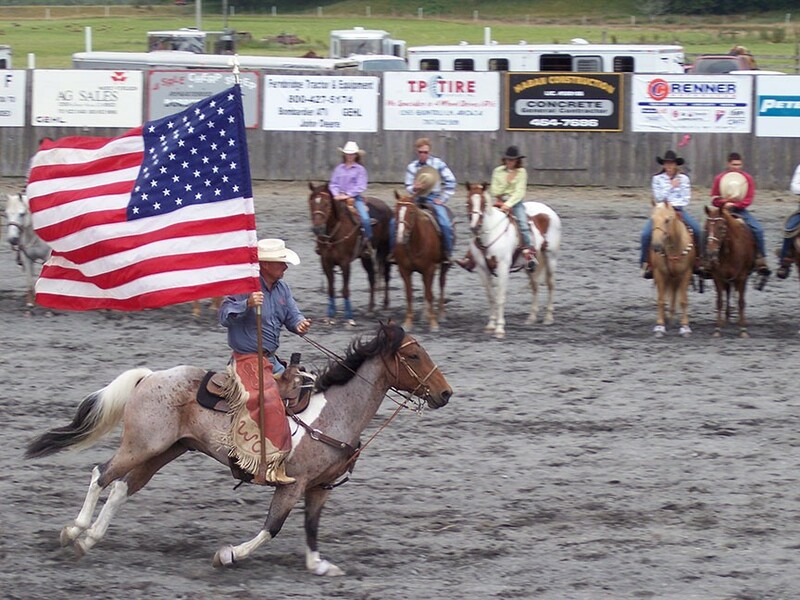 Northerners, head to Orick for the 55th annual Orick Rodeo happening Saturday, July 9 from 9 a.m. to 7 p.m. and Sunday, July 10 from 11 a.m. to 7 p.m. at the Orick Rodeo Grounds. Catch mutton bustin', calf ropin', steer ridin' and other events you can shorten with an apostrophe like eatin', drankin' and perusin' the vendors ($9, $5 for kids ages 6-12, free for kids 5 and under).